Czech Republic is a country known for its elaborately decorated castles and rich histories. Czech hosts many festivals yearly which includes Christmas, New Year, Easter and witch burning. It will be a worthwhile experience to visit any of the beautiful cities in this country during these periods. These are ten of the most expensive cities in Czech Republic. 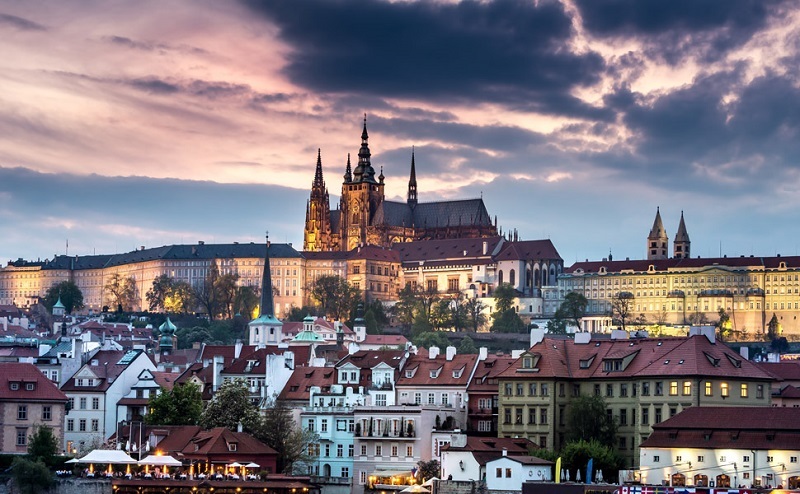 Prague is the Capital of Czech and the most expensive city to love in the country. Prague has a cost of living index of 54.37 and ranks 347 among the top 575 countries to live in the world. An average monthly cost of rent is about 16,206.31. Click the next ARROW to see the next City!